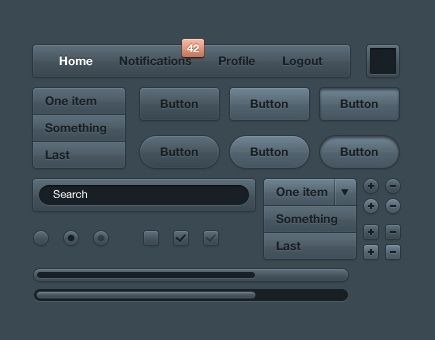 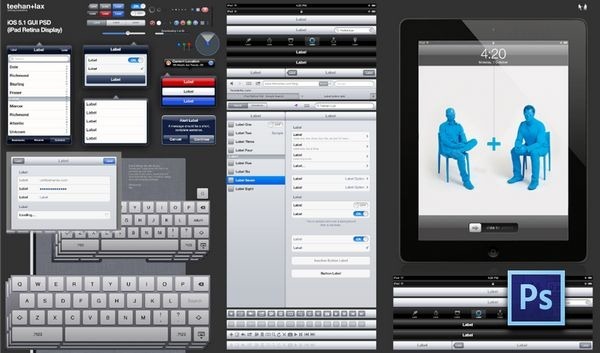 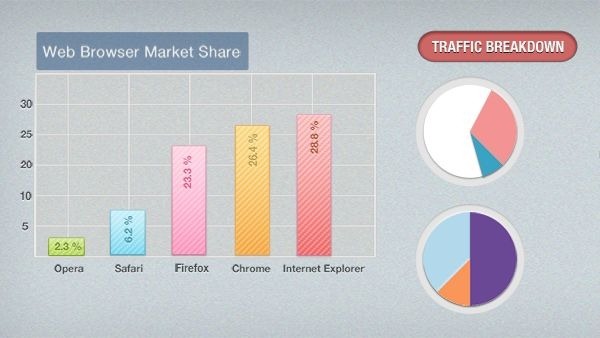 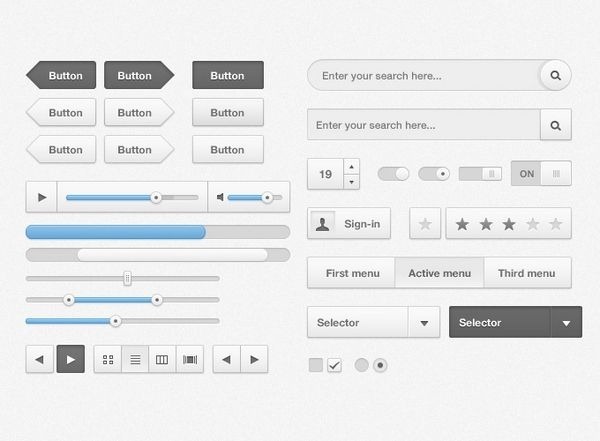 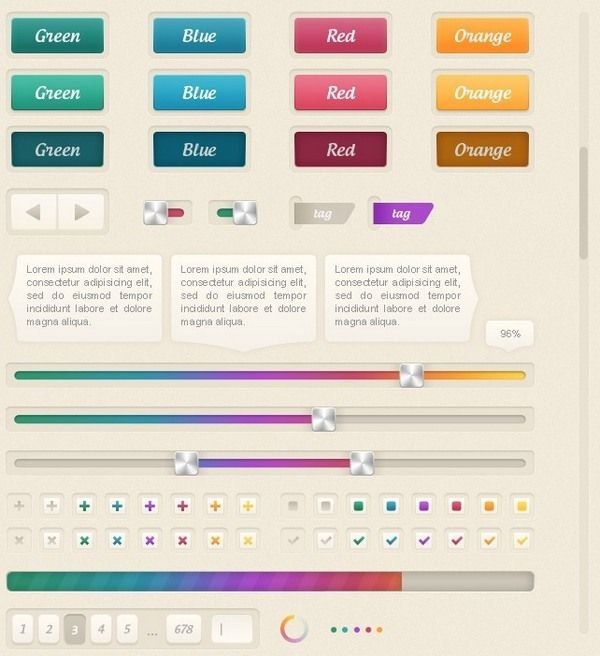 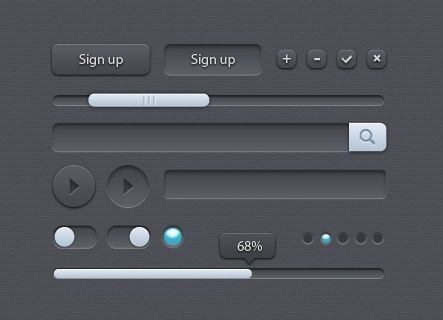 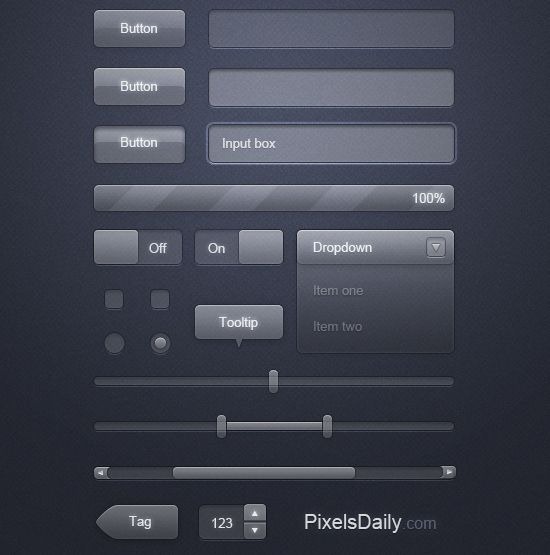 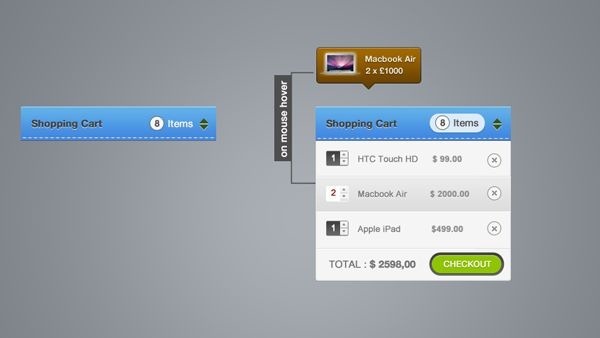 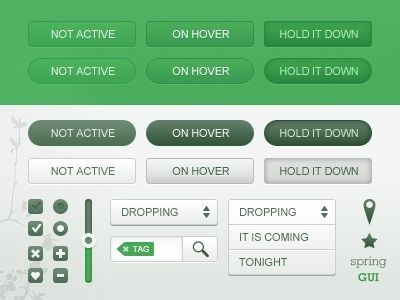 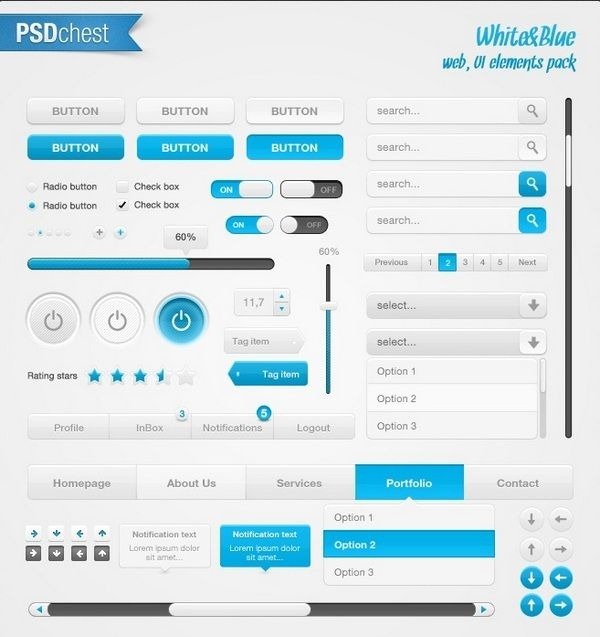 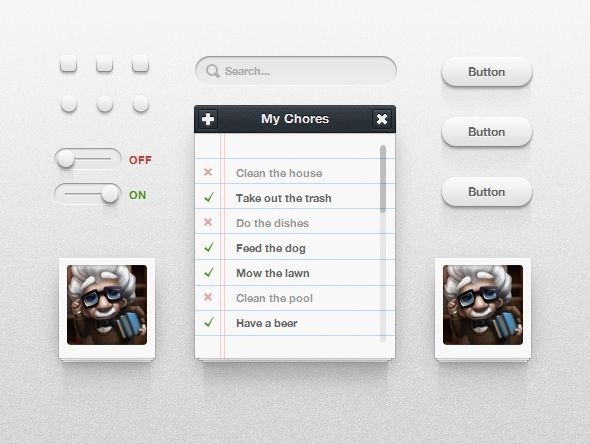 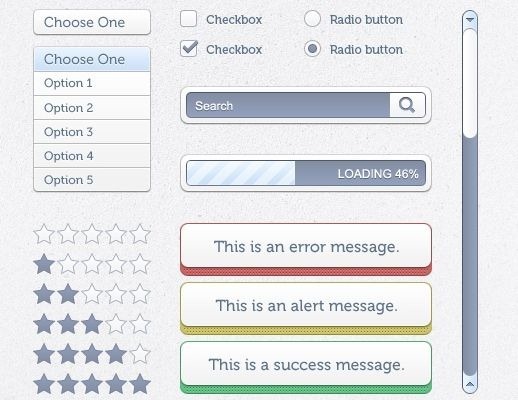 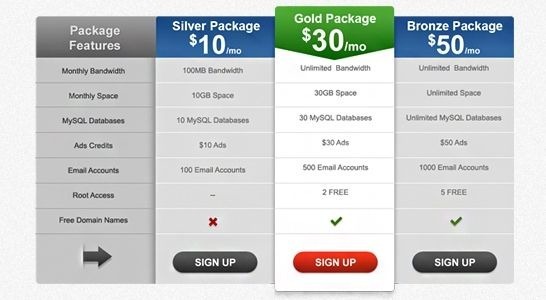 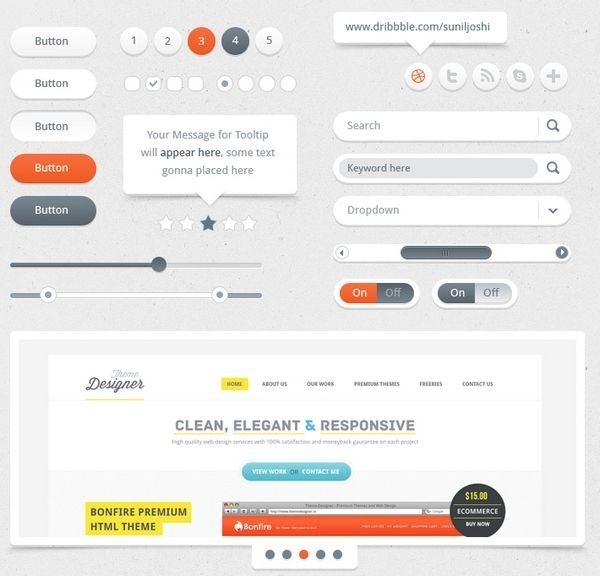 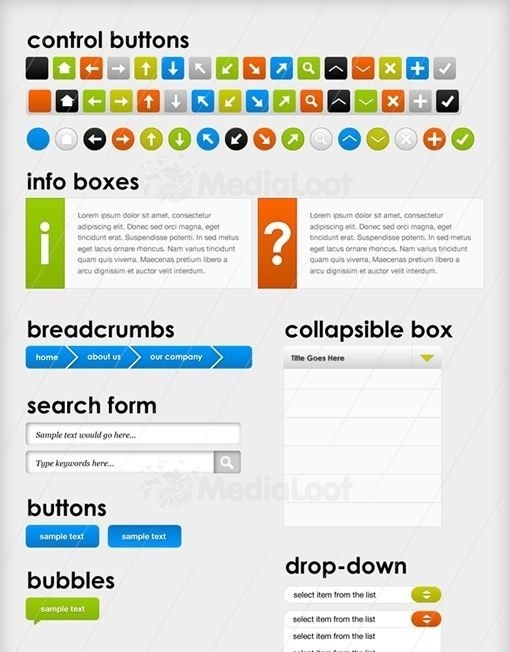 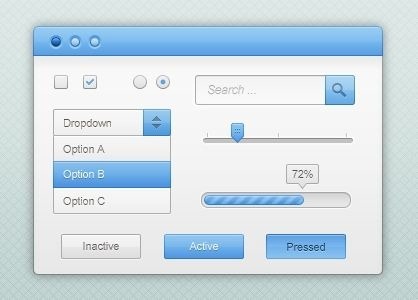 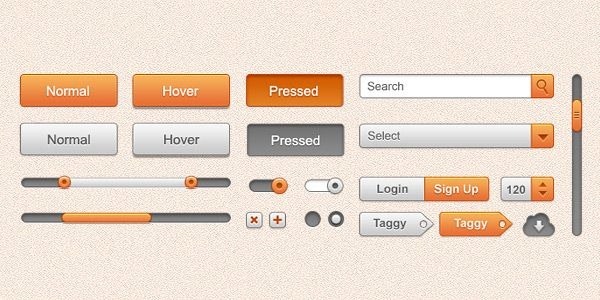 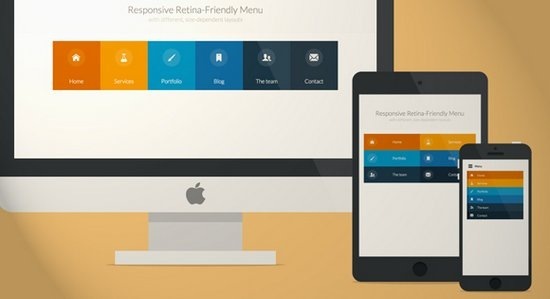 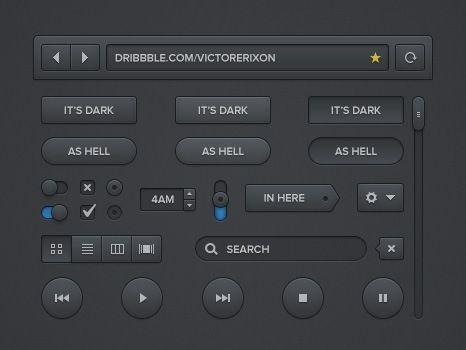 Free User Interface elements are nothing less than a mine of gold for web designers. 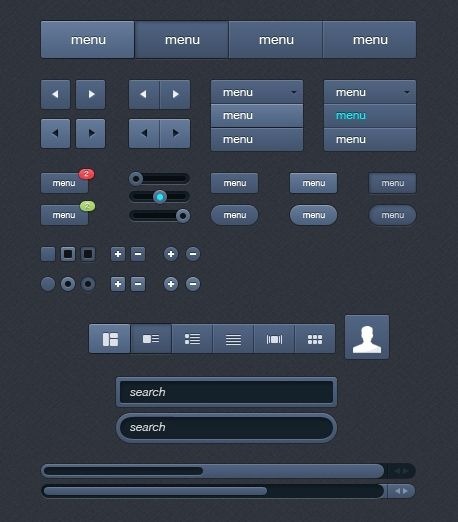 Web UI kits prove to be of massive help to the designers. 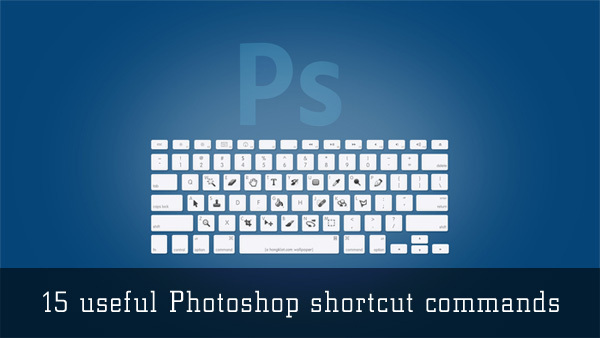 They help in finishing the task faster make your designs look really great. 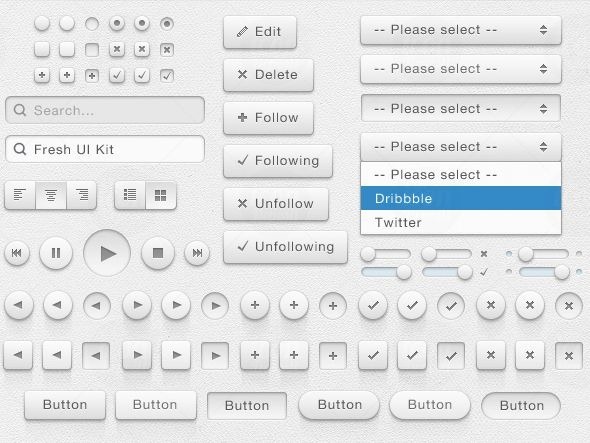 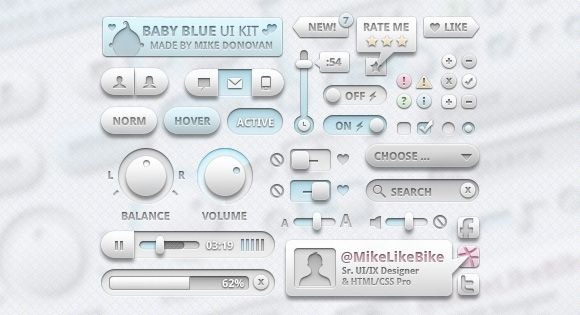 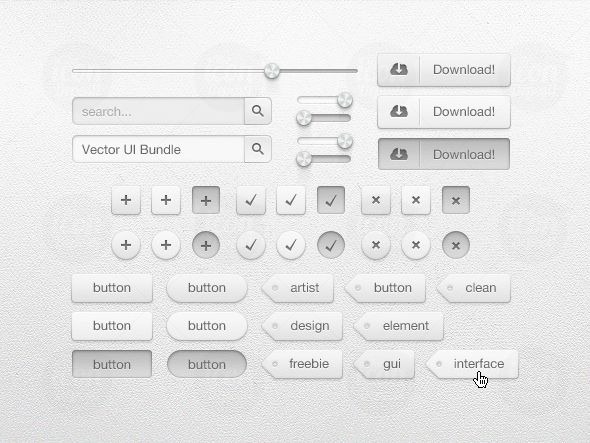 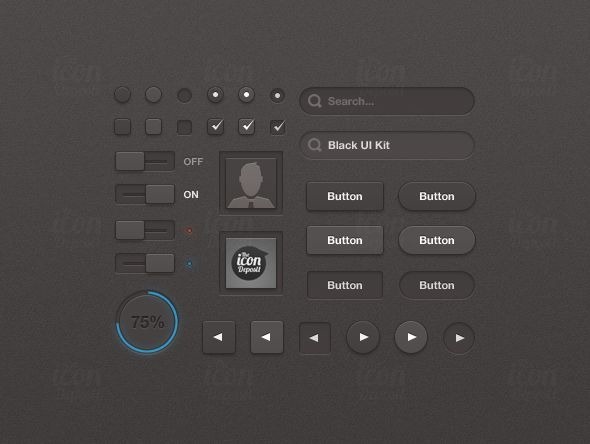 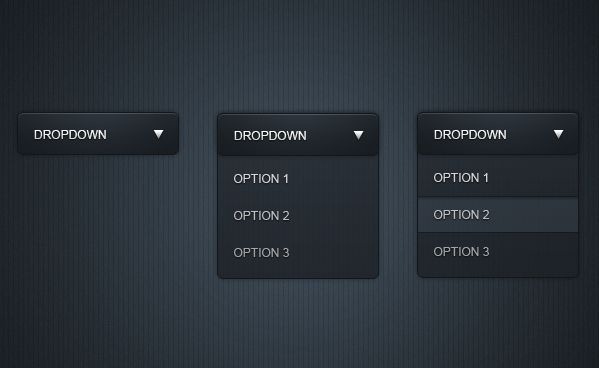 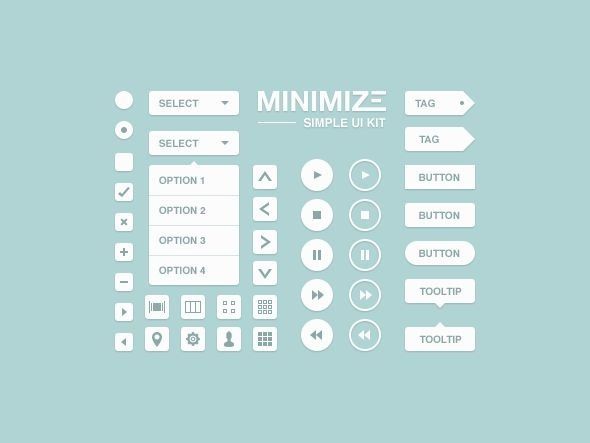 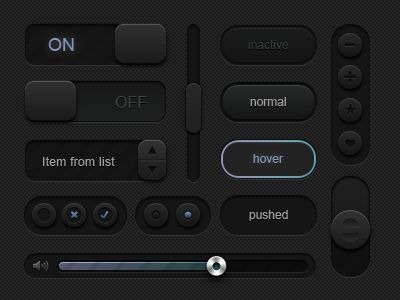 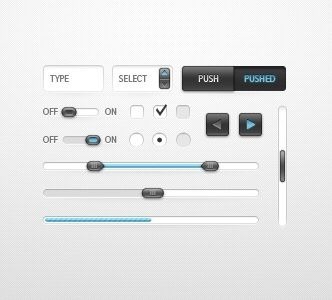 UI kits give that something extra to your designs. 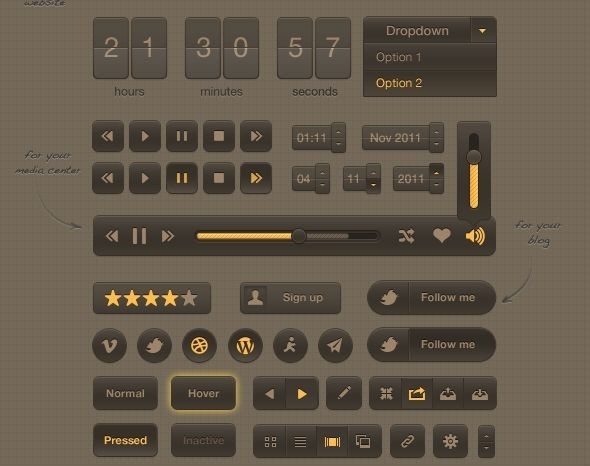 Wireframes along with these UI elements could help you create fantastic prototype and help impress your clients. 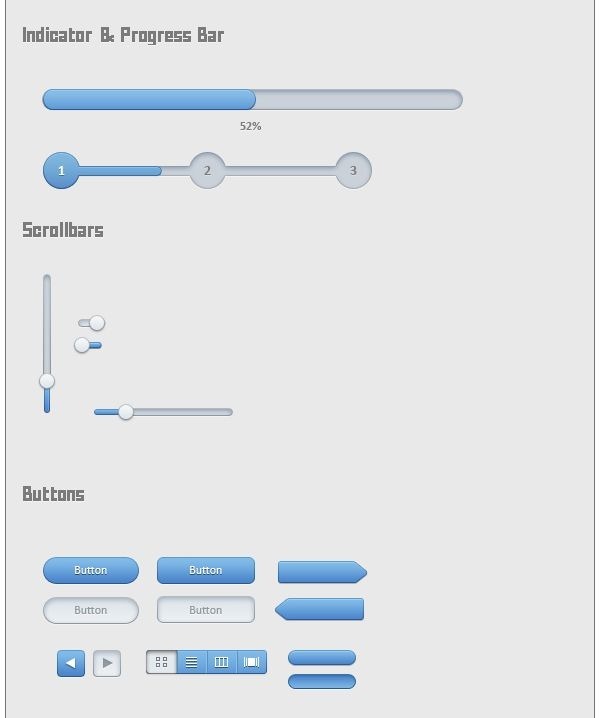 These Web UI kits could help designers who provide web application development services to a great extent, as these web applications need the deign to be very attractive. 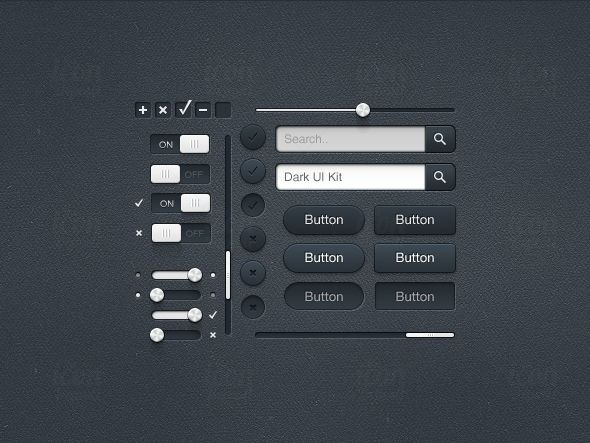 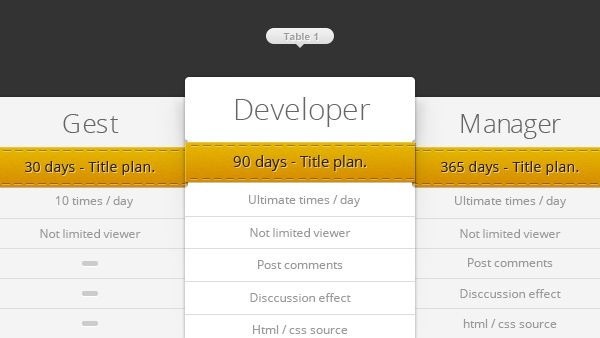 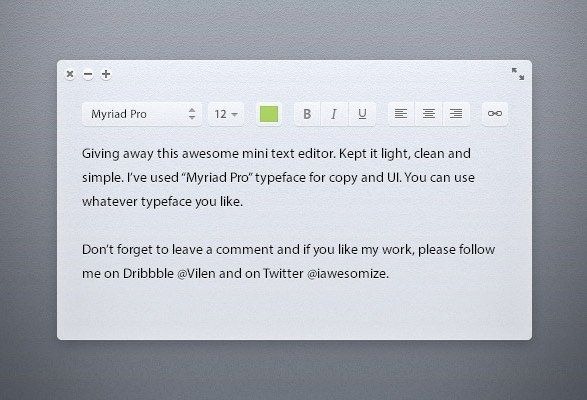 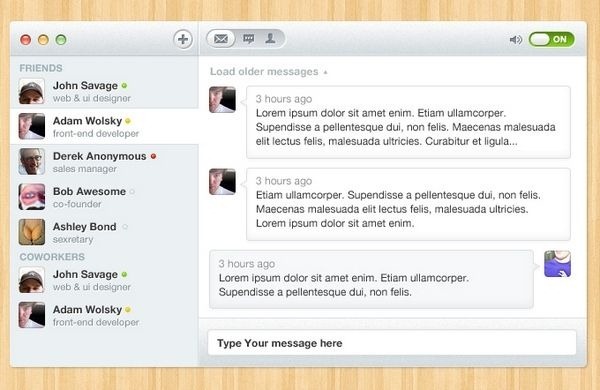 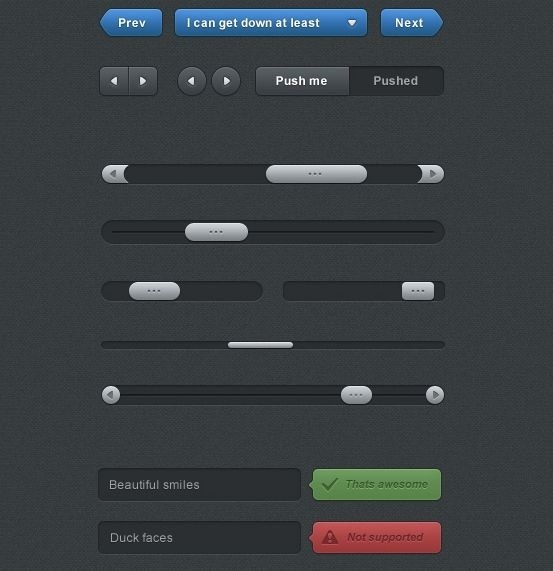 In this collection we are publishing 45 Amazing Free Web UI Kits and Templates for designers. 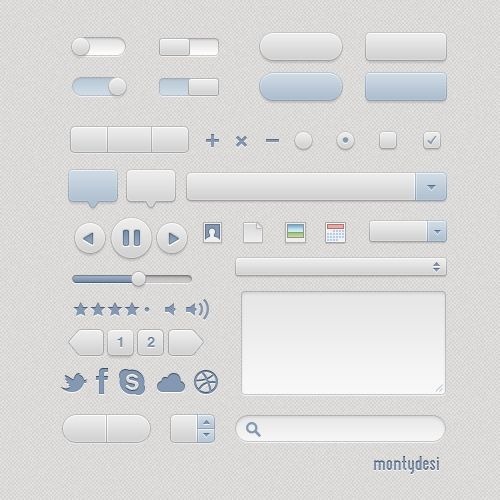 All of them are available in PSD format. 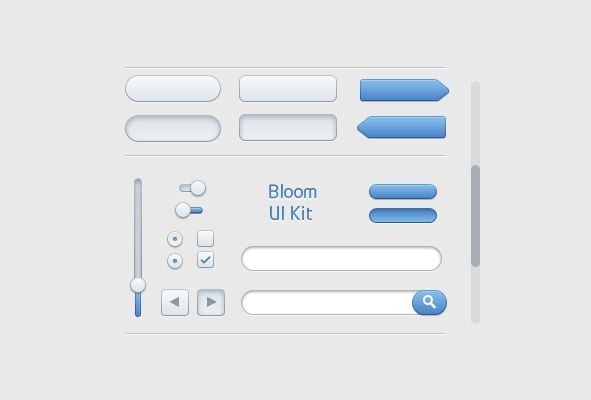 These files include basic UI elements like the checkboxes, input types, buttons, radio buttons, dropdown menu, textarea, etc. 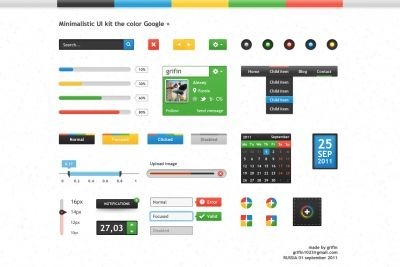 Minimalistic UI Kit – Google Color!